Professional athletes are always on the move – day in and day out. They push themselves mentally and physically to achieve their goals. Sometimes having to withstand daily pain, soreness or even life-threatening injuries. With so much on the line, how do they keep going? How do these athletes manage to put themselves through so much and still end up stronger at the end of the day? Unfortunately, there are a lot of athletes out there who struggle with debilitating ailments from years of strain. To keep going, many of them have developed a reliance on prescription pain medications. They pop pills to numb their pain and to keep their bodies from crumbling under the stress. 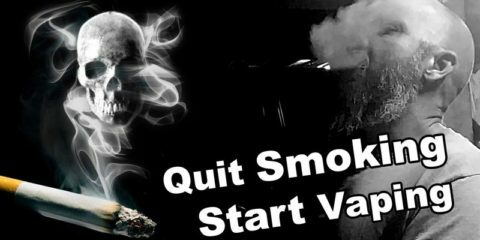 What many don’t realize is that these medications can be addictive and are often associated with dangerous or even deadly side effects. For professional athletes and workout enthusiasts, it seems like there are only two options – deal with the pain, or drown it out with dangerous chemicals. Those aren’t ideal options. That’s why every year more and more athletes are tossing their pills down the toilet and turning to natural alternatives instead. These athletes are finding that there is a healthy, organic remedy available that can do more than just cut down on pain and inflammation – without all of those nasty side effects to boot. So what’s the secret? CBD. 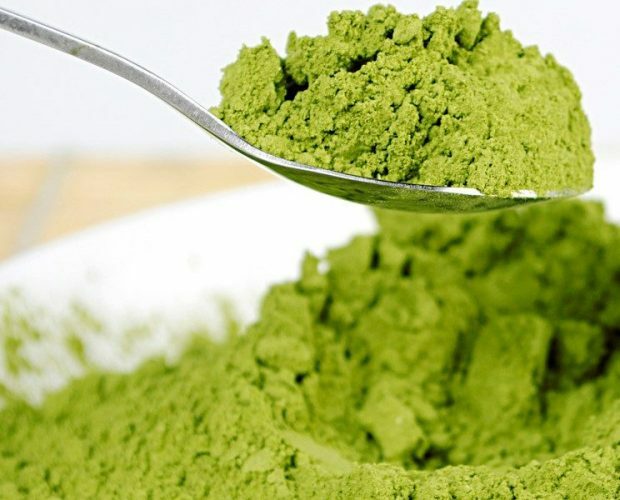 Imagine a naturally occurring compound that can cut down on pain and inflammation, soothe sore muscles, promote bone growth and even relieve anxiety. It sounds like a dream, doesn’t it? It’s not. This compound is a reality and it is called CBD. 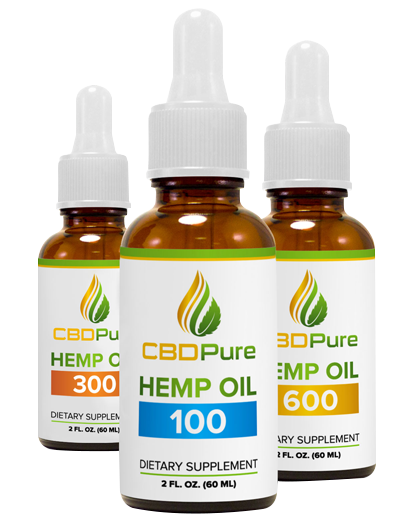 CBD, or cannabidiol, is a cannabinoid naturally produced by the cannabis plant hemp. When extracted it can be used to make lotions and creams, vape additives, tinctures and even gummy bears and brownies. When ingested, CBD interacts with several important body systems, such as the endocannabinoid system, to work its magic. Unlike its close cousin THC (the compound produced in high concentrations by marijuana plants), CBD does not cause any uncomfortable psychoactive effects. Instead of affecting the mind, it works with several of the body’s lateral systems to soothe, relaxes and heal. 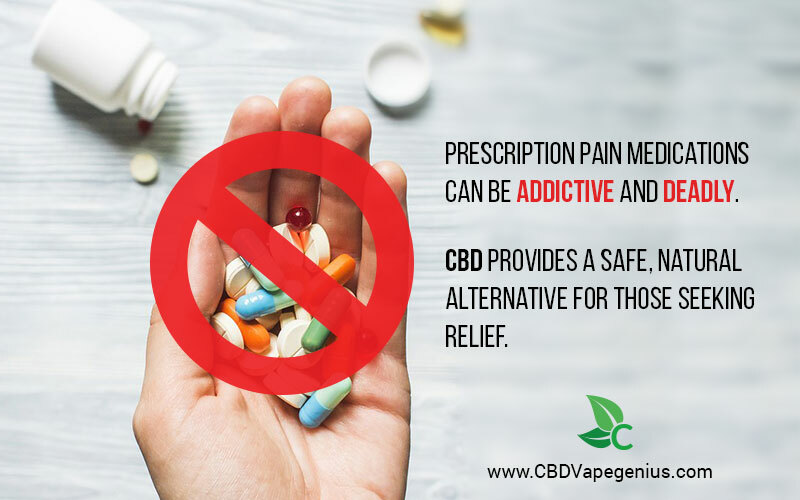 CBD has been shown to reduce pain and inflammation, help those affected by sleep disorders, sooth sore muscles and joints, reduce blood sugar levels, help with depression and anxiety and promote muscle growth among other things. It can be taken orally for deep, fast-acting relief, or topically for long-lasting, targeted relief. Products made from CBD have few, if any side effects and offer countless health benefits. From professional athlete to an occasional jogger, the way CBD interacts with the body makes it a perfect, all-natural solution for anyone who enjoys pushing their body to the max. Why Am I Just Hearing About CBD? Cannabis plants such as hemp and marijuana have been used for thousands of years for their powerful health benefits. 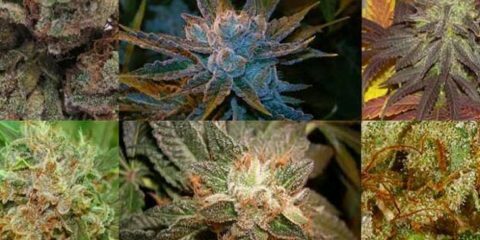 There are two main strains of cannabis plants – hemp and marijuana. Although marijuana was outlawed years ago and remains illegal in most parts of the country, hemp and hemp products were recently legalized across the United States. Marijuana primarily produces THC – the cannabinoid that causes its users to experience a “high” feeling. While marijuana also produces some CBD, the concentration is much lower, and the THC and CBD tend to work against each other. On the other hand, hemp plants produce massive amounts of CBD and almost no THC – meaning users can get all of the benefits from cannabis plants with none of the uncomfortable side effects. CBD was a little bit of a mystery until recently – with studies on its effects on the body being relatively new. As scientists did more research on hemp and the compounds it produces, they discovered all of the great ways CBD can help people. After a push from scientists and the public alike, CBD was finally legalized across the United States. When CBD products officially became legalized, USADA finally lifted its ban of the substance. Now professional athletes and health enthusiasts alike can take advantage of CBD without having to worry. There are almost too many athletes advocating for CBD to count. They come in all shapes and sizes and represent nearly every sport – from professional football to competitive climbing. 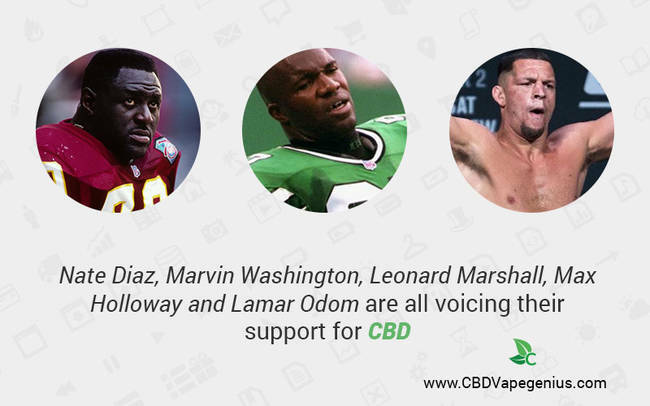 These are just a few of the many prestigious athletes who have voiced their support for CBD and its incredible health benefits. Many of these, such as Chulich, Washington and Marshall have all stated that they believe CBD is the best alternative to prescription medication. “I’m gonna change the way athletes look at supplemental care versus prescription drugs. I’m gonna help save a bunch of lives. Opioids kill people – a plant doesn’t,” Marshall said in this interview. In addition to voicing their support for the product, some athletic professionals have taken on sponsorships from big CBD brands. Pure Spectrum, for example, is an official sponsor of UFC Featherweight Champion Max Holloway and management team Suckerpunch Entertainment. 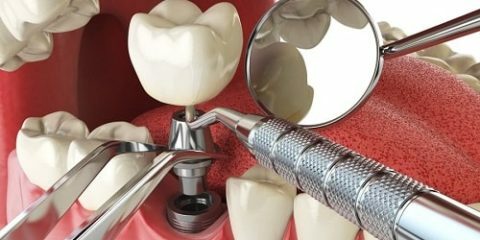 What Products and Brands Are Best? 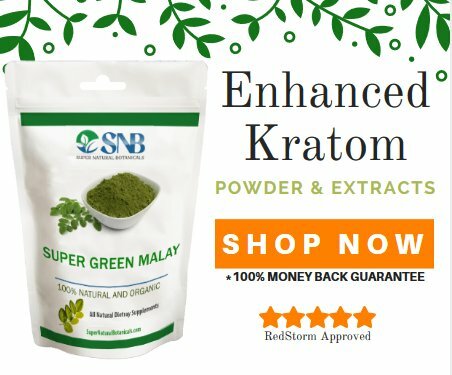 There are hundreds, if not thousands of CBD brands out there to choose from. Between efficiency and reliability, it’s important to be choosy when deciding which brand works for you. That’s why we’ve compiled a comprehensive list of brands that are not only reliable – but are made specifically to enhance athletic performance and boost recovery. Some of these brands include Pure Spectrum, KOI Naturals, ECOSHOT Energy, Pharma CBD, Vape Bright and Hempetics CBD. These brands offer additives, tinctures, edibles, lotions and salves. Visit our site for a comprehensive list of CBD products geared towards an active lifestyle.